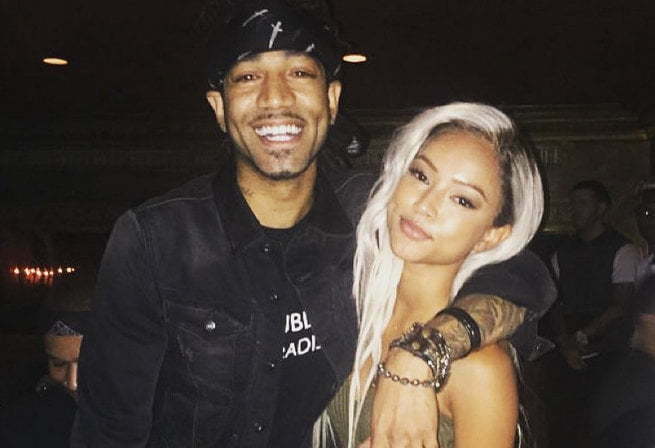 Karrueche Tran has denied reports that she is dating rapper Future associate DJ Esco. The rumors started last week when the actress posted a photo of herself and DJ Esco on her Instagram page. Sources from Future’s camp also allegedly confirm with a popular blog that the two are now dating. “Not sure who your “source” is but we are not dating. It was a simple club pic – nothing more, nothing less,” Karrueche responded to a report from Power105.1 radio. Yesterday Karrueche Tran responded to a fan on Twitter that said he just found out that she is a bop. “You got me f***ed,” she said. Another one of her fans suggested that she is trying to downplay the rumors because she don’t want Chris Brown to find out. But she responded saying that is not the case. “It ain’t about him (Chris Brown). 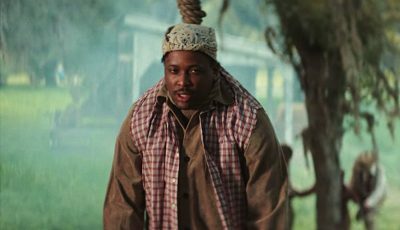 It’s about me being attached to these men and looking like a hoe. Absolutely not,” she snapped back. Celebrities always have a way of downplaying dating rumors only to come out public in the future. Only time will tell if this is just a rumor or something serious in the making. The two were spotted partying together at SAX nightclub in Washington D.C. on the same night they both posted the photo. 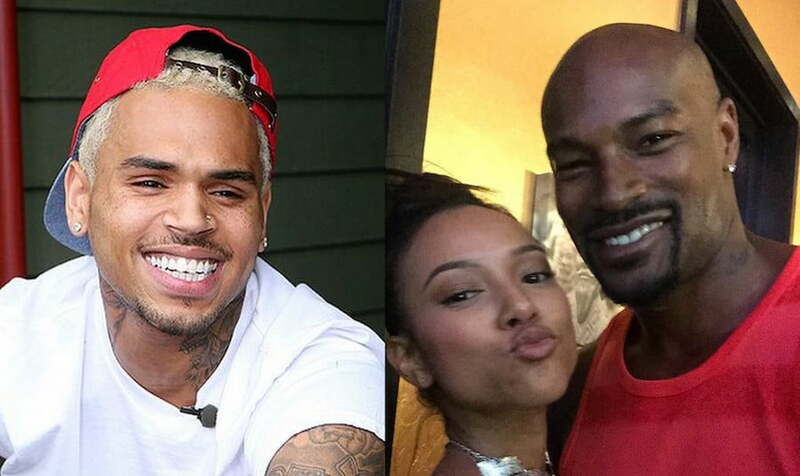 Chris Brown has a way of scaring off male celebrities who gets close to Karrueche Tran including Tyson Beckford, Marques Houston, and The Game. K isn’t going to date anyone she may as well get back with Chris because she isn’t moving on EVER. She needs to date someone already. Why not.